100% up-to-date for the CCNP V2.0 TSHOOT 300-135 exam. Are you wondering what the best method is to troubleshoot network problems? Do you want to know what tools and techniques you can use to make troubleshooting a lot easier? Interested to pass the TSHOOT exam and become CCNP certified? 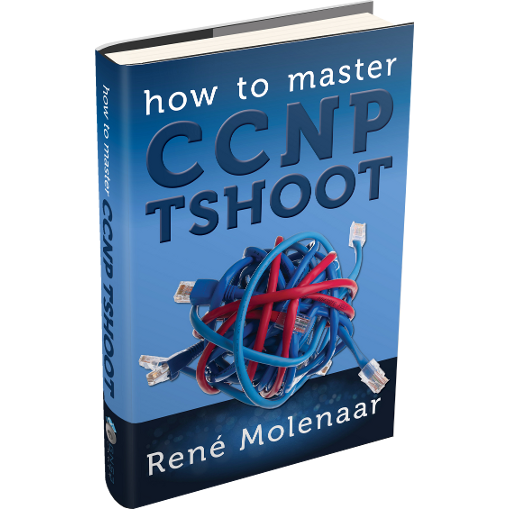 How to Master CCNP TSHOOT will teach you how to troubleshoot any network problem and how to pass the TSHOOT exam! 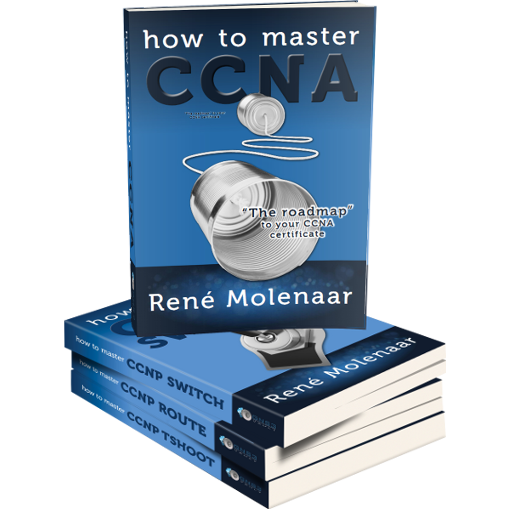 Hi, I’m René Molenaar and since you are reading this you are probably looking to master the CCNP TSHOOT exam and finally become CCNP certified. During your studies for ROUTE and SWITCH you might have seen some of my labs here on GNS3Vault. To help you finish your journey I also created a couple of troubleshooting labs for you. These labs are “pre-configured” but have errors that you need to fix and this will require different skills than what you have learned so far in SWITCH or ROUTE. Understand the underlying problem when looking at “show” commands or debug outputs. Know where to start when troubleshooting protocols. 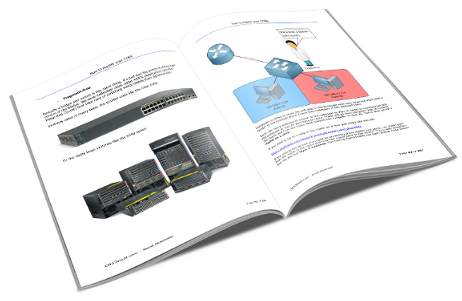 Become familiar with the “Official Cisco CCNP TSHOOT exam topology”. See, the TSHOOT exam is different than what you have faced before. You will face a pre-configured topology that Cisco created specifically for this exam. Luckily they made it available to the public so you can become familiar with it. To help you out to become CCNP certified I decided to create a single guide that covers everything that possibly could go wrong with the protocols you have learned so far. 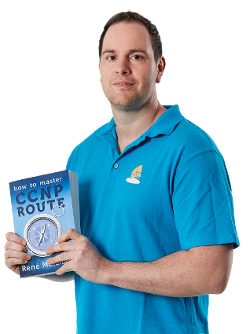 In How to Master CCNP TSHOOT you will learn what could go wrong with protocols like OSPF, EIGRP, BGP, VLANs, Spanning-Tree, etc. – AND more important…how to fix it! Where to start looking when you need to troubleshoot your network. I’ll show you the exact methodologies I use when I need to fix problems. Tools that you can use to locate and isolate problems. Everything that can go wrong with vlans, spanning-tree, trunks, etherchannels, eigrp, ospf, bgp and all the other protocols you learned so far – AND the fastest method of how to fix them. How to troubleshoot a complete network with many different protocols running at the same time. Network Maintenance: How we should deal with structured and interrupt-driven tasks and the different maintenance models like FCAPS, ITIL, TMN and the Cisco Lifecycle Services. Troubleshooting Methodologies: How should we troubleshoot and what is the difference between the top-down, bottom-up, “shoot from the hip” and other troubleshooting techniques. Tools for Troubleshooting: The must know tools that every master troubleshooter has to understand. I will show you things like logging, SNMP, configuration archives, port mirroring and much more! Troubleshooting EIGRP: What prevents EIGRP from becoming neighbors and learning networks and how to fix it. Troubleshooting OSPF: How to fix broken OSPF neighbor adjacencies and what to do when LSAs are missing. Troubleshooting BGP: I’ll teach you how to troubleshoot BGP and why some prefixes show up in the BGP table but not in the routing table. Troubleshooting Network Services: One of the things you’ll need to troubleshoot for CCNP TSHOOT is NAT, HSRP, VRRP, GLBP and DHCP. Troubleshooting IPv6: You need to understand how to troubleshoot RIPNG, OSPFv3, EIGRP for IPv6 and all the different IPv6 tunneling techniques, and i’ll explain it to you in the simplest terms possible! Troubleshooting Full Labs: You will learn how to troubleshoot “full labs” which represent a real production network. In this chapter I will walk you through troubleshooting the official Cisco CCNP TSHOOT topology. TSHOOT is probably the last exam you have to take, this is your chance to complete your journey and become CCNP certified. 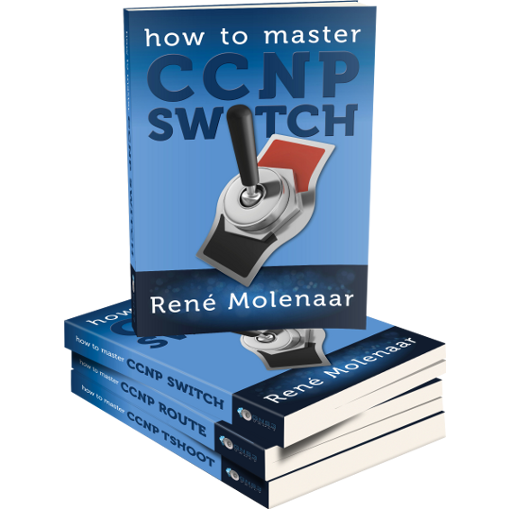 Honestly, I’m betting that once you read two of my free sample chapters that you will see the value of How to Master CCNP TSHOOT and you want to read everything. 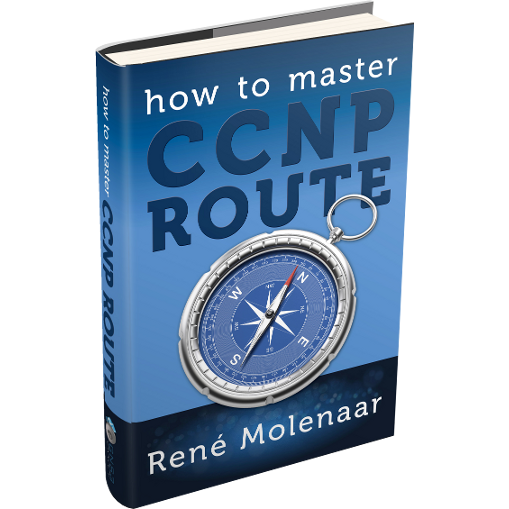 How to Master CCNP TSHOOT is the place to start when you’re ready to get serious about troubleshooting networks. 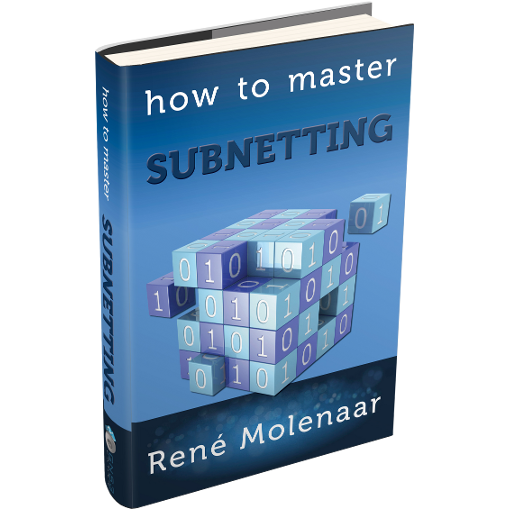 Even if you don’t plan to do the exam, you will become a master at troubleshooting a variety of networking protocols. Where should I start when “something” is not working on my network? What are the best troubleshooting methods that I can use? Are there any tools I can use to troubleshoot network problems? Why don’t I see any OSPF neighbors? How can I fix this? What does the official Cisco TSHOOT exam topology look like? Where do I start troubleshooting? It is a most to pass the TSHOOT exam 642-832 and it is very easy to understand, everything you need to know on 255 pages. I’ve just passed the 300-135 TSHOOT and I recertified CCNP. This book and the labs made my life easier because let me truly understand the concepts without being lost in too many details.